Is there a breather on the horizon? 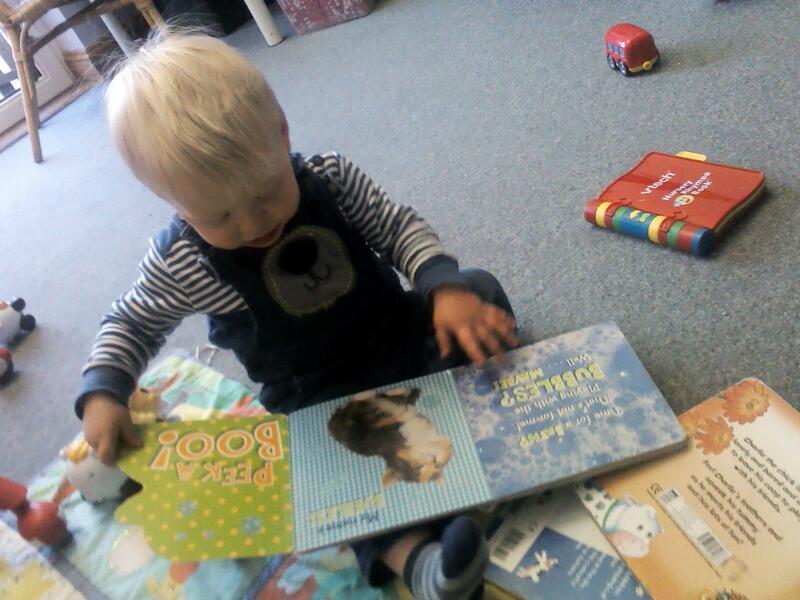 SO busy preparing your EYFS transition reports and wish it could be easier and quicker? It could be next year, but that is a long way off. Once you put your feet up with your favourite tipple, patting yourself on the back or enjoying the relief as it all is done. You won’t be thinking about this time next year. Of course, you need a well-earned rest! DO have one but before you forget the pain as your setting quietens down and children leave for school, it is now that you can plan for an easier time on your next year’s transition reports. Indeed, reap benefits throughout the year and what better time to do that but at the beginning of a new academic year? Change is often difficult and anyway, who has time to research what might be best and learn something new? Well, just a couple of hours now will save you lots of heartaches, relieve pressure and save time moving forward. It might allow redeployment of staff hours and reduce your need to recruit. Your transition reports will be there, totally accurate and professionally presented next July – simple! 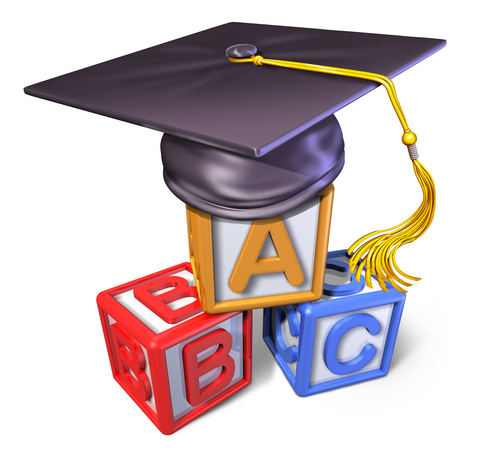 One hour to make a decision and an hour training session to get started, you will start to reap benefits for the children in your care, their parents, your team and build upon your setting’s reputation. Within an ethos of ‘continuous improvement,’ our software supports everything, so practice continually improves. 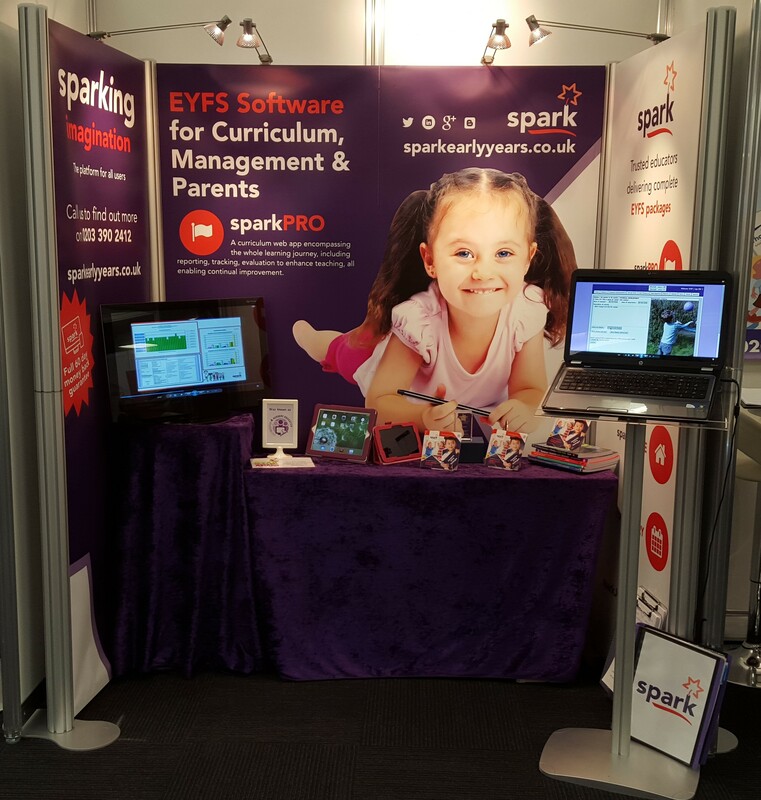 Designed by early years people who do your job (as a practitioner, manager or owner) spark is practical and useful, what is more, all of our current settings have received an Ofsted good or outstanding after using spark EYFS software. Our aim is to help all those involved ‘to get it right’ for every child. We are here to help and support you, and your team. From 1p per registered place per day, you could save much more! For further reassurance, we offer a full 60-day money back guarantee. Due to our unique Observational Journey, there is a balance between making quick observations and seeing a choice of next steps for the child guiding everyone towards the Development Matters Statements and building upon the Characteristics of Effective Learning. There is a selection of;- planners, formative and summative assessment, tracking, evaluating teaching tools – give us a call and ask your questions 0203 3902421 or drop us an email info@sparkearlyyears.co.uk. Then if you want a demo – that hour could make every hour delivering your EYFS more effective and rewarding for your team, providing peace of mind too.